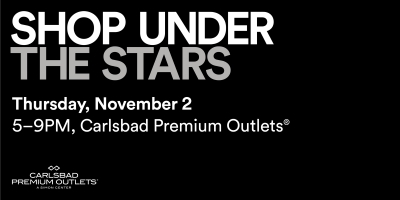 Join Carlsbad Premium Outlets and for our 13th Annual Shop under the Stars charity fundraiser event. Ticket includes complimentary hors d’oeuvres, one drink ticket, and a souvenir tote with exclusive store savings, gift items and a gift card from one of our participating retailers. Come enjoy a night of live entertainment, raffle drawings and silent auction all in support of these great charities. 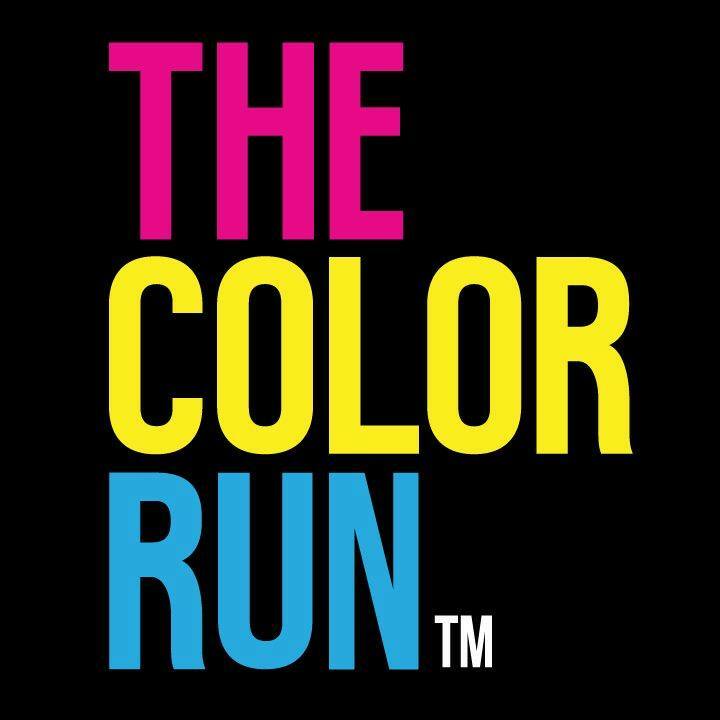 Your $30 ticket goes directly to The Simon Youth Foundation and pays for itself with one drink ticket, one $25 gift card to a participating retailer, hors d’oeuvres and a souvenir tote bag. 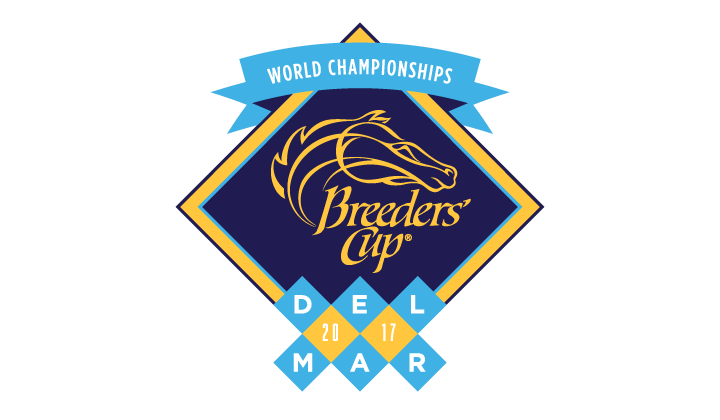 The Breeders’ Cup® makes its debut at another iconic racing venue for the first time: Del Mar, where the turf meets the surf Southern California style. With San Diego’s vibrant nightlife, beautiful beaches and sunny days creating a perfect trifecta. Enjoy picnic style seating throughout the Infield, allowing for a variety of views. Additionally, there will be a large bar with covered seating featuring a selection of signature cocktails, craft beers, and premium wine offerings. Video boards for viewing the races and betting windows will ensure that you don’t miss any of the action on the track. Infield General Admission tickets grant access to the Taste of Breeders’ Cup: San Diego Celebration. The Breeders’ Cup Host Committee is developing the 2017 Breeders’ Cup Festival, a week-long celebration from October 28th to November 4th. The Festival will entertain guests guests and local community, and provide opportunities to engage local businesses. San Diego Beer Week is a ten-day celebration inspiring people to drink local beer and promoting San Diego’s brewing culture with events across the county. The San Diego Beer Week will kick off with the VIP Brewer Takeover and the San Diego Brewers Guild Festival on Friday and Saturday night. 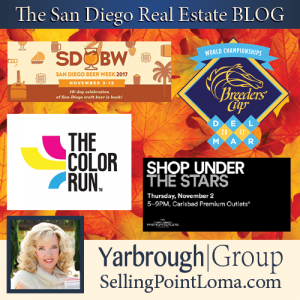 The 10-day “week” will feature over 500 brewery sponsored events and culminate at the Beer Garden at The Lodge at Torrey Pines on November 12th. 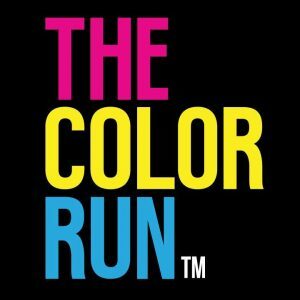 Less about your 10-minute-mile and more about having the time of your life, The Color Run is a five-kilometer, un-timed event in which thousands of participants, or “Color Runners”, are doused from head to toe in different colors at each kilometer.